Cruisers have rushed to book voyages to the White continent after watching the first episode of ITV’s The Cruise: Voyage to Alaska documentary. 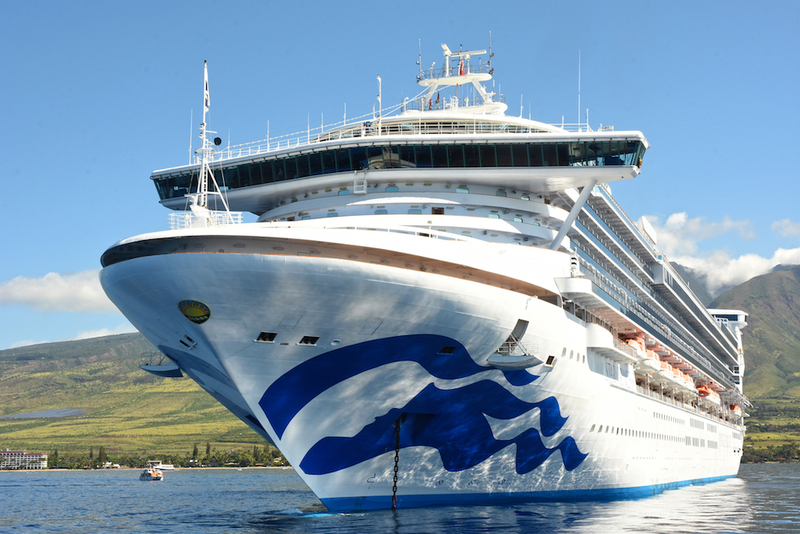 The series is set on the 3,100-guest Star Princess and is the fourth to be filmed on a Princess Cruises ship. More than 3.5 million views – peaking at 3.7 million – tuned in to watch The Cruise: Voyage to Alaska with bookings to the region more than doubling since it aired. Two more episodes of the series will air – the second this Thursday on ITV at 8.30pm and the final one on the following Thursday. Tony Roberts, Princess Cruises’ vice president UK and Europe, said: “The Cruise continues to go from strength-to-strength and we’re thrilled with the response to the first Alaska episode and previous Mediterranean series.